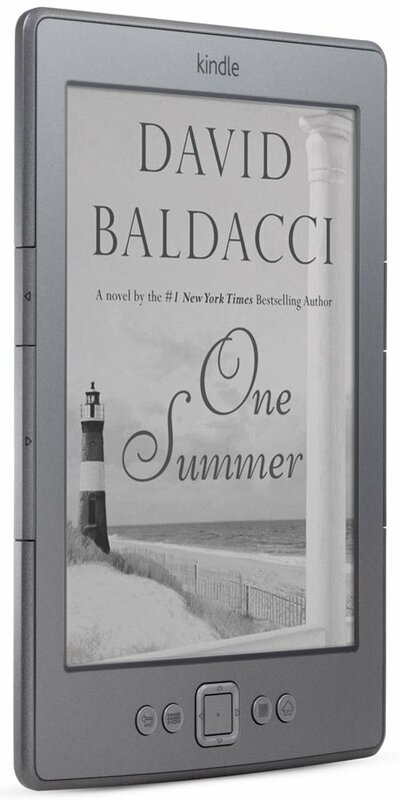 Amazon makes eReaders cheaper than ever with the introduction of a $79 ad-supported Kindle. This new edition weighs 170g and is 18 percent smaller than the third-gen Kindle, but there's no touchscreen nor a keyboard. Additionally, the low price is only for the ad-supported version, if you want no ads you'll have to pay $109 for your Kindle. The previous-generation Kindle has been rebranded to Kindle Keyboard, the WiFi-only version with Special Offers now starts at $99 ($139 without ads) while the 3G edition costs $139 ($189 without ads).